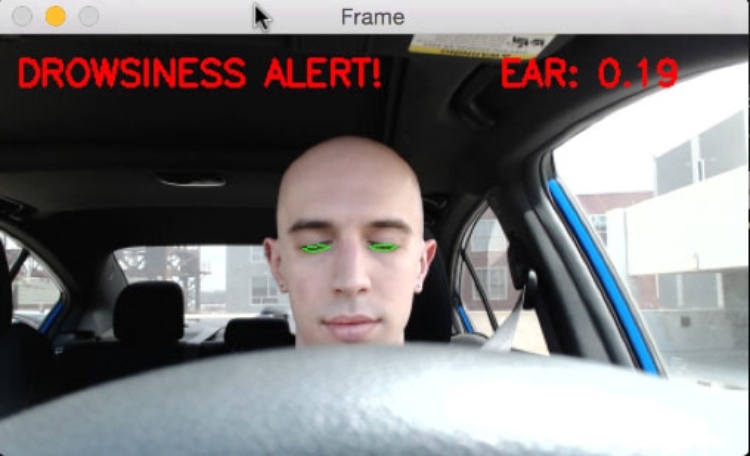 Suggested Reading: Can Technology Help Those with Poor Vision Drive Safely? Judy Williams is in her final year of a degree in Journalism at Dublin City University. She is pursuing a career change, having previously worked in IT in London, before returning home to Dublin to be a full-time carer for her father for five years. She has a particular interest in radio, advocacy and human interest stories.